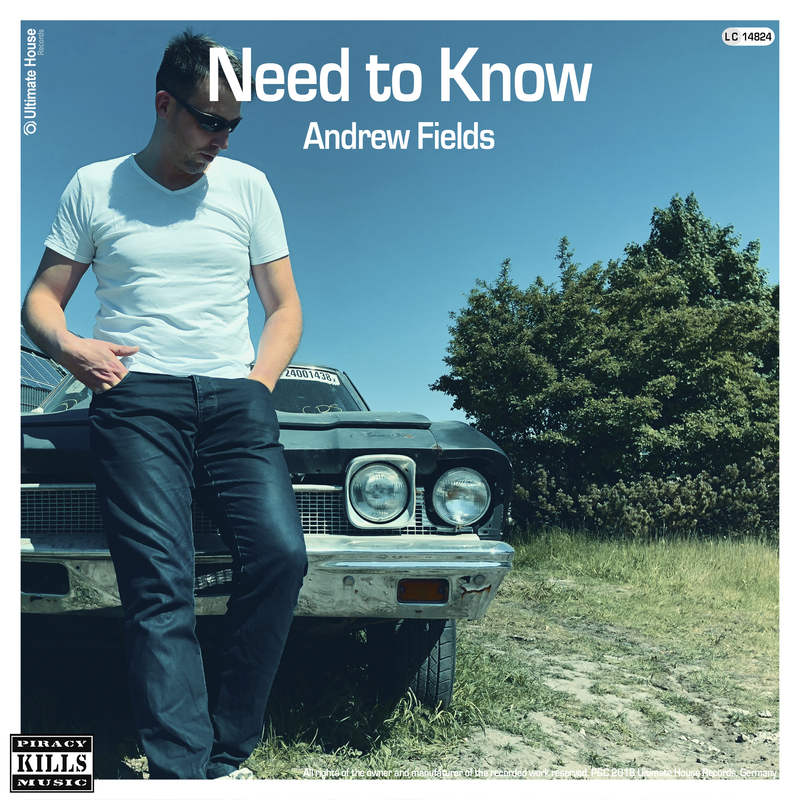 Andrew Fields returns on Ultimate House Records with a new soulfull Vocal track featuring the voice of Sheree Hicks. Groovy relaxed vibes inside this song comparing perfectly with trance-touched atmospheres, seeing Andrew take part on his roots while break out into new soundspheres. Additional add; CLOSER TO YOU featuring relaxed Trap Vibes!